This beginner-friendly “knit-look” cropped crochet sweater is both classy and stylish. This pattern uses a combination of stitches to create a unique ribbed effect that’s absolutely eye-catching! 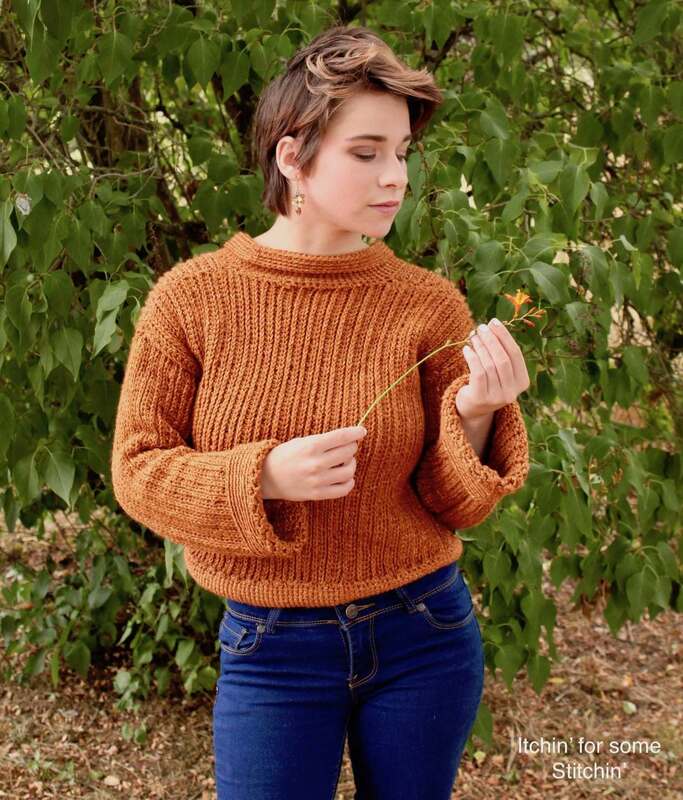 Add on the rolled collar, rolled cuffs, and hem and you’ve just created a fabulously unique sweater that you’ll love to wear all fall and winter long!